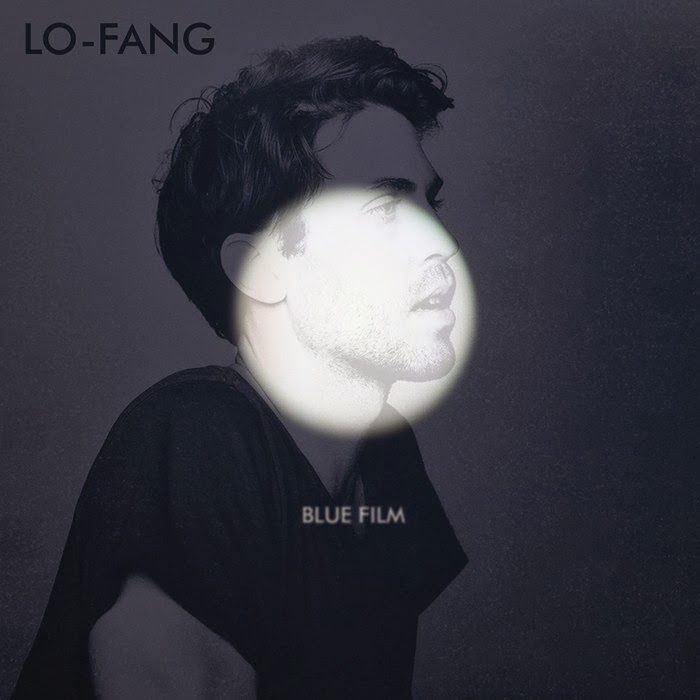 That Lo-Fang (a.k.a Matthew Hemerlein) is a classically trained multi-instrumentalist comes as no surprise listening to his debut 'Blue Film'. That he's been working with François Tétaz, the producer behind Gotye's work, is even less of a surprise. Though his minimalist style and falsetto vocals are comparable to James Blake, Hemerlein uses sounds like a colour palette in a similar vein to Gotye. The production on this body of work is sublime: a dark and brooding melting pot of classical, R&B and electronic styles. It's on the two covers that his creativity reaches a peak. Boris, originally performed by Boy, begins with a sinister guitar riff, but soon expands with yearning vocal harmonies, orchestral flourishes, touches of electronica, folio sounds and more. It turns what is originally a gritty country track into a hypnotic tour de force of production. And then there's his cover of You're The One That I Want (yes, the song from Grease). Taking the opening line "I've got chills, they're multiplying" literally, the jovial, buoyant original is transformed into a hauntingly frosty statement of romantic intent. The original songs are similarly full of creative flair. Look Away opens the album in dreamlike fashion, with flashes of brilliance that continue throughout 'Blue Film' - the driving rhythms of When We're Fire; the R&B vocals of Light Year; the pizzicato introduction of #88. No matter how dense or spectral the production, each song is meticulously crafted with space to breathe amongst the effervescent details. Yet it's also clear from these tracks that his songwriting doesn't match his use of sound. When We're Fire, Animal Urges and Permutations all contain hooky choruses, but many of the songs are content with mood painting rather than melodic invention. Lyrics also aren't a strong point, from the bizarre "I never figured out how to unfold your paper cranes, origami agony", to the faux-philosophical "I'm a person not a concept", and the melodramatic "an idea growing quietly from something within spreads quicker than the cancer that destroyed your mother's skin". For all the bold and colourful craftsmanship of 'Blue Film', it ultimately lacks a personal touch only hindered by Hemerlein's flatly whispering vocal. It's perhaps for this reason the covers are such standout tracks: where others have provided the heart, Hemerlein provides the unique decoration. Listen: 'Blue Film' is available now.